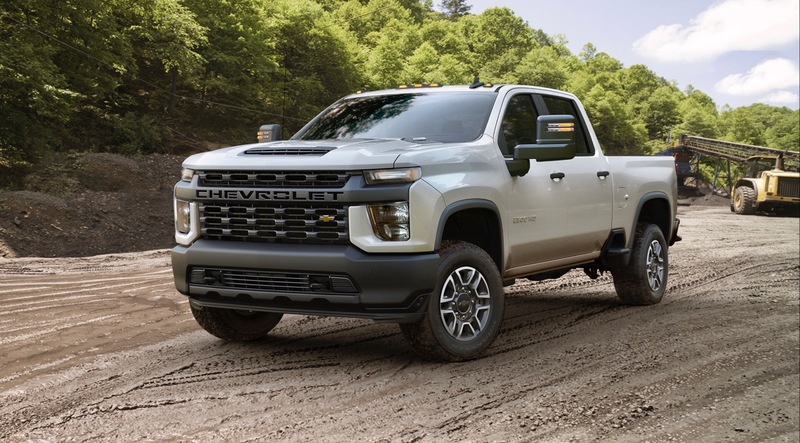 Earlier today Ford took the wraps off the 2020 F-Series Super Duty lineup and now its crosstown rival, Chevy, has unveiled the 2020 Silverado HD pickups. 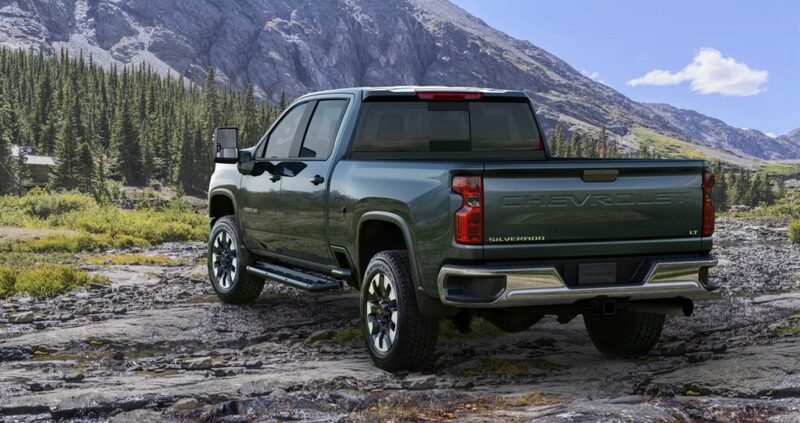 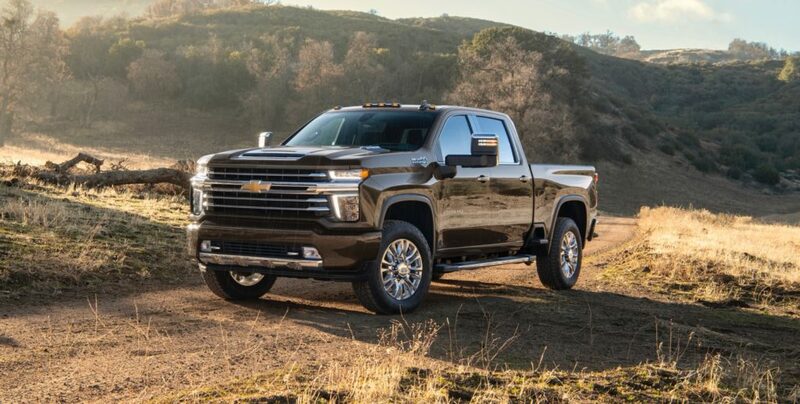 The 2020 Chevy Silverado is bigger in every dimension. 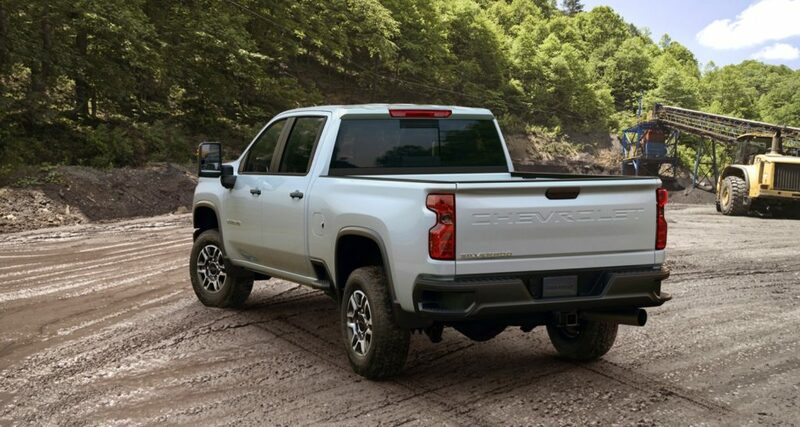 It’s 10.2-inches longer, 1.4-inches wider and 1.6-inches longer than its predecessor. 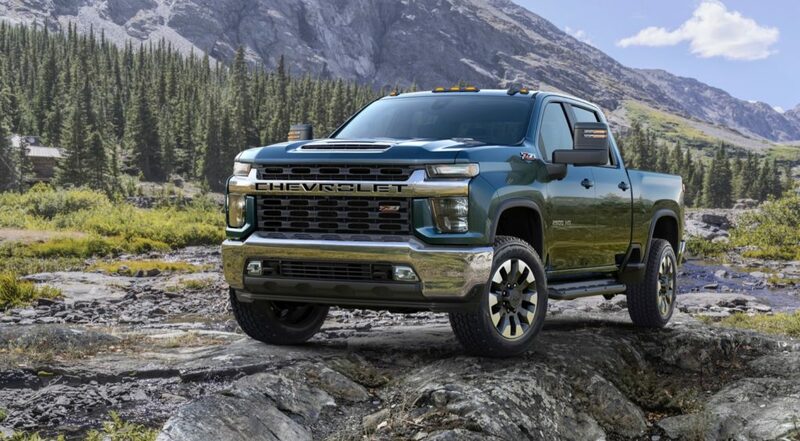 Under the hood of that bigger exterior, the 2020 Silverado HD can be powered by a choice of two engines. 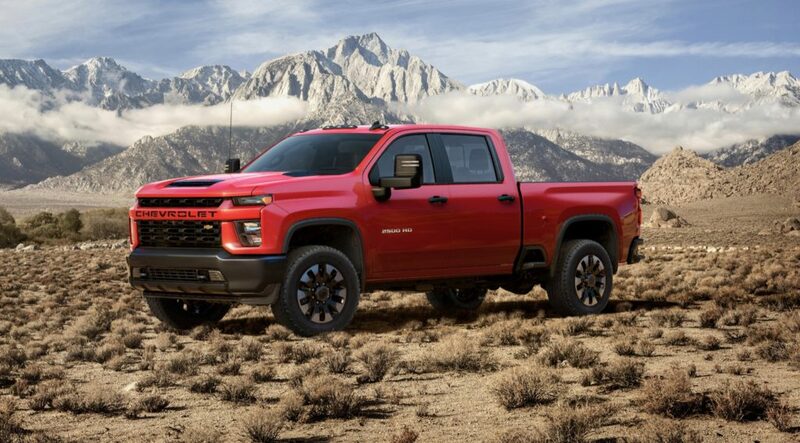 There’s a new 6.6L V8 with 401 horsepower and 461 lb-ft. of torque that’s mated to a six-speed automatic transmission or a 6.6L V8 diesel engine with 445 hp and 910 lb-ft. of torque that’s mated to a 10-speed automatic transmission. 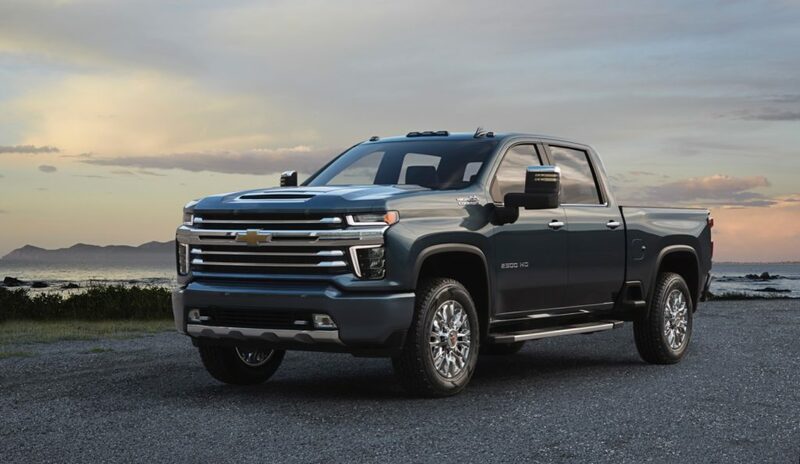 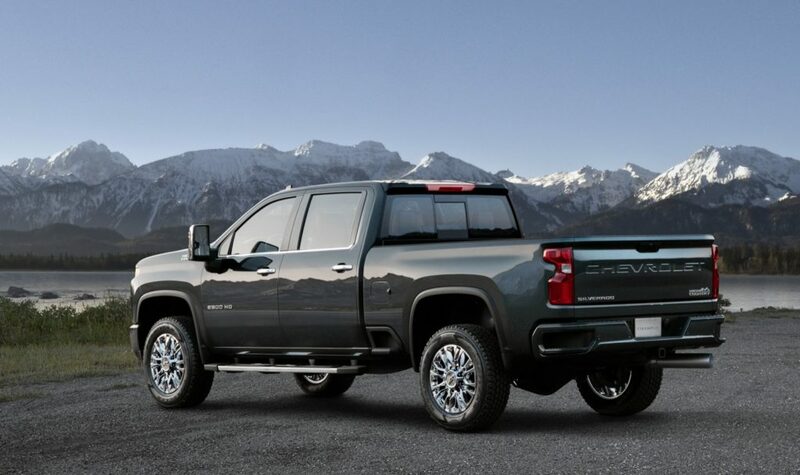 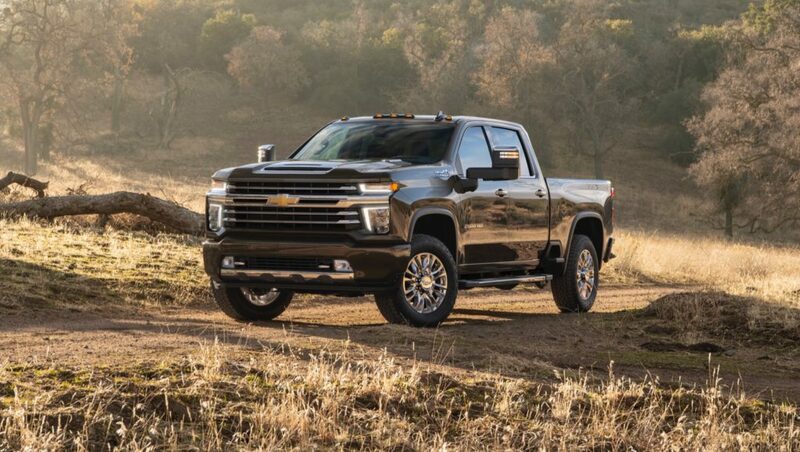 If you opt for the diesel engine, you’ll be happy to know that the 2020 Silverado HD can tow up to 35,500 pounds. 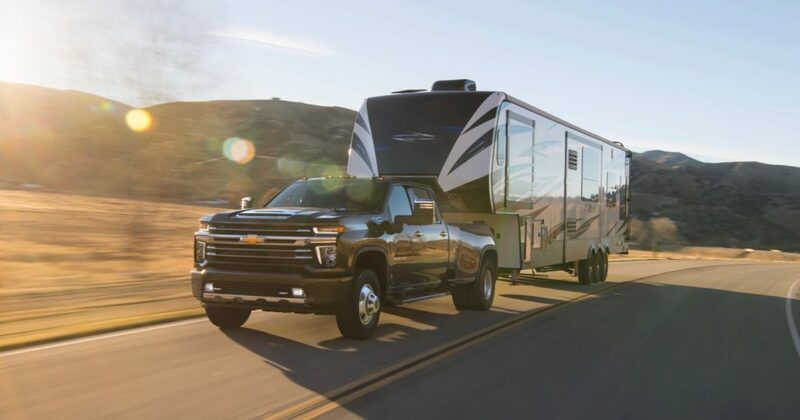 If you do decide to tow that much weight, you’ll also probably like the in-vehicle trailering system that features up to 15 available camera views. 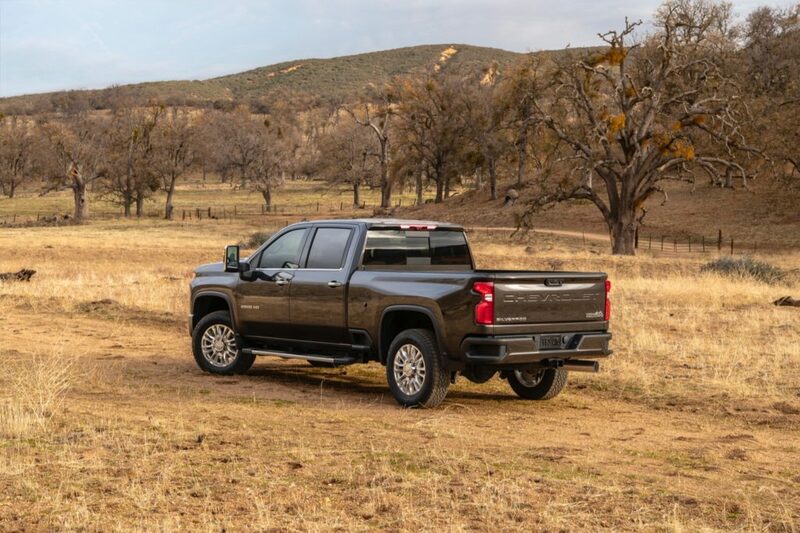 There are a few other new tech features as well, like Auto Park Brake Assist, Park Grade Hold Assist, and Trailer Sway Control to help make towing a little easier. 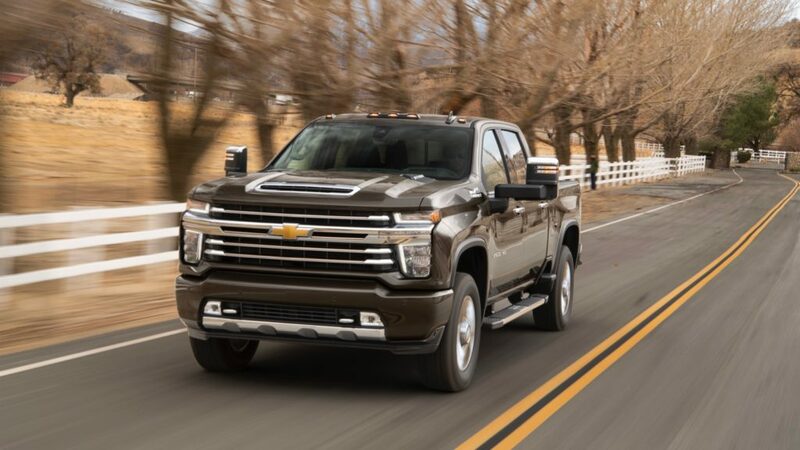 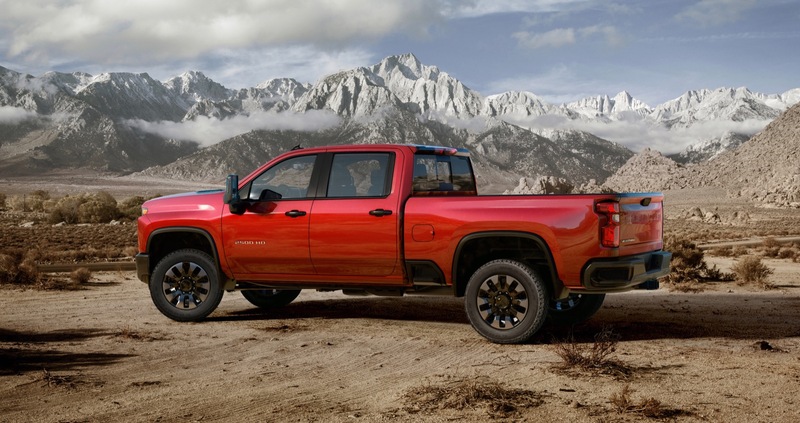 The 2020 Chevy Silverado HD will arrive this summer in five trim levels: Work Truck, Custom, LT, LTZ and High Country.